Join Frank Bongiorno, Associate Professor, School of History, Australian National University to delve into the lives of the Denmans and explore a fascinating period of Australian history. 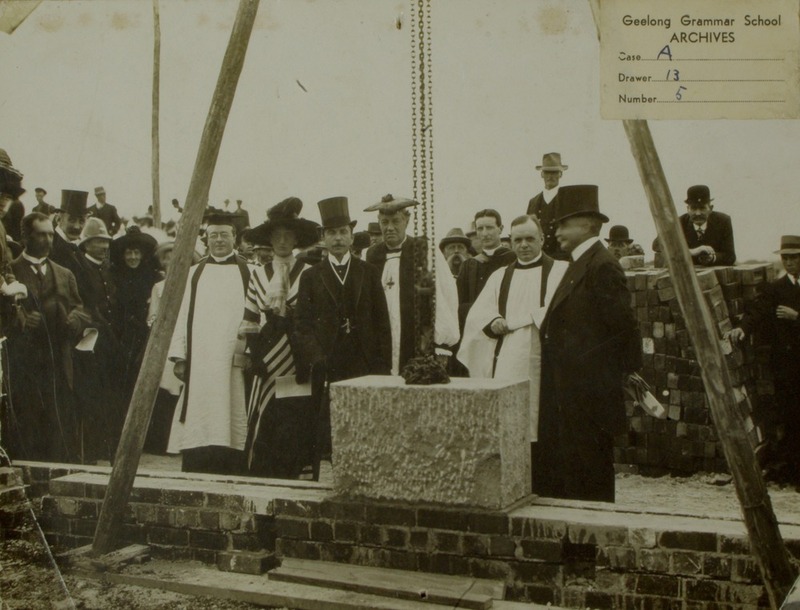 Lord and Lady Denman at the ceremony for the laying of the foundation stone of Geelong Grammar’s new school, 3 April 1913. Collection of Lord Richard Denman.